Here at Synergy Physio we are passionate about physiotherapy and education! Do you have hip pain? Would like to know professional tips in understanding and reducing your pain? Do you have back pain? Would you like your very own guided program to help you back to good health? Are you a yogi or yoga teacher and want to understand anatomy and prevent injury? Are you a therapist and seek a better understanding of hip pathology and physiotherapy management from Nichole Hamilton, whose expertise includes 20 years of clinical practice in hip and pelvic pain? 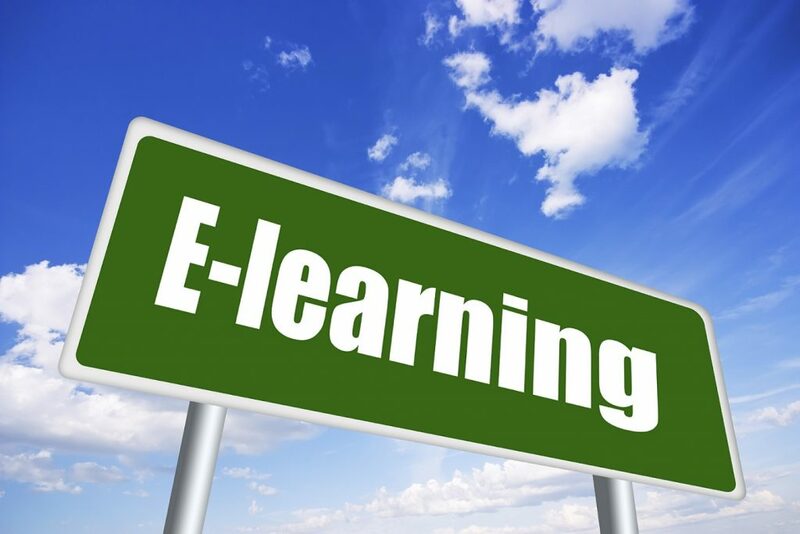 We have developed a wide range of online learning options to offer help to you from the comfort of your own home! Click the link below and explore our online health education platform! Once you have created your own easy and free log in, you will have instant unlimited access to a range of free videos, as well as lectures, courses and online tools- all accessible to you from any device! For Patients: Expert physiotherapy advice on the management of hip pain with our Six Step Healthy Hip Program, as well as Tips for Hips videos. We also will soon be offering The Synergy Physio ‘Back to Health’ Program- our very own guided back care program designed to help you! For Therapists: The Essential Hip Course – Nichole’s online education course on the treatment of hip pain for therapists- Coming soon! Interested in learning more? Create your own easy log in for instant access to your very own learning portal! Are you a physiotherapist keen to learn more about the complex hip and pelvis? Our principal physiotherapist Nichole Hamilton has 20 years of clinical expertise in the management of hip and pelvic pain. She has also been providing lectures, webinars, podcasts and workshops for physio’s since 2007 and loves helping physio’s understand this complex region. Access her Free Podcast! for information on the potential causes and management of labral tears, and develop your understanding hip injuries and labral tears. Thanks to the support of PhysioEdge podcasts. Nichole has provided a wide range of online courses and webinars with Clinical Edge since 2006. Clinical Edge have become world leaders in online educational resources for physiotherapists- check out their resources to help you in your physio practice! Nichole also offers one hour online webinars on the management of hip and pelvic pain with World Health Webinars. These three one hour lectures outline assessment of the SIJ and Pelvis, understanding the biomechanics of the hip and impingement, and finally surgical and post-operative management of labral tears. Are you a physiotherapist interested in attending a physio workshop with Nichole? See our workshops and lectures page for details of her next workshop!